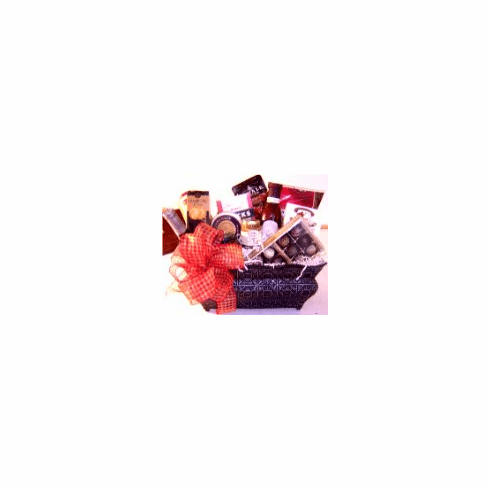 descriptionGourmet gift-Valentines's Day gift basket-Boston-MA. This Valentines Day send fruit and gourmet gift baskets to your love one any where in the United State, We delivered daily in the Boston area. We delivered to Milton, MA. Canton, MA. Brookline, MA. Cambridge, MA, Sharon, MA. Somerville, MA. Marlboro, MA. Dedham, MA. Walpole, MA. Needham, MA. Roslindale, MA. Newton, MA. Quincy, MA. Braintree, MA. This Beautiful design reusable dark brown tin planter is packed with just about everything to complete your gift basket.